Star Center offers a range of special motor skills classes with a clear emphasis on the joy of movement. Classes are structured, but not rigid so that children can channel their physical energy, while learning to socialize with other students in a safe and fun environment. Star Center's preschool gymnastics classes feature weekly themes to stimulate imaginative play and exercise. 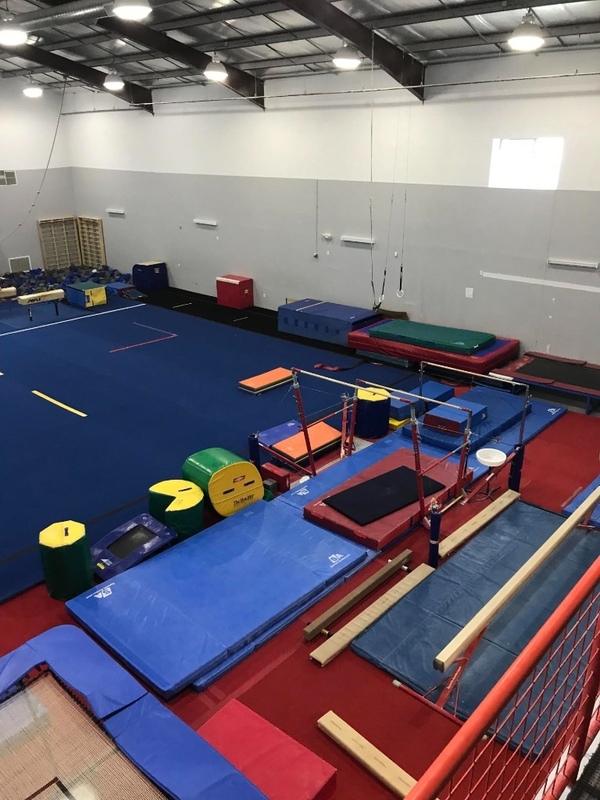 Our staff, skilled in both gymnastics and child development, begin each class with an opening activity designed to facilitate participation and creative movement. Each obstacle course provides a variety of motor skills exercises and gymnastics skills for the class to work through and master. Our preschool classes end with a fun and challenging closing activity, like parachute, rhythmic ribbons or trampoline. It is essential that students and their parents understand that our staff is not here to simply "spot" students or "do the work" for them. Students must be willing to put in the effort with conditioning, flexibility and skill drills. It is essential that students work on their core strength in and out of the gym. This will enable them to eventually master the skills themselves. Through our progressive lesson plans, students condition and train up to each skill. The coach will decide when a student is ready to attempt a skill (with supervision). The coach also decides when a student is ready for the next level. balance beam, bars, vault, and TumblTrak™. We offer a complete tumbling program based on safe progressions and the overall development of each student. At Star Center Gymnastics we believe in safety first. All athletes MUST be able to safely and correctly execute the skills in the previous level class before they are eligible to enroll in the next level class(es).